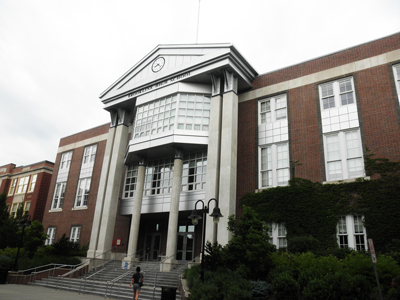 Brookline Adult and Community Education (BA&CE) is one of the oldest non-credit, public education programs in Massachusetts. Adult education has been a part of the Brookline community since 1832, beginning with the formation of the Brookline Lyceum Society. It is now one of the largest public programs in the state, with close to 800 courses and over 5,000 enrollments yearly. Today, BA&CE is the hub of an educational network serving students from more than 50 neighboring communities in the greater Boston area and beyond. A self-supporting program of the Brookline public schools, BA&CE’s operating budget is funded entirely from course fees.